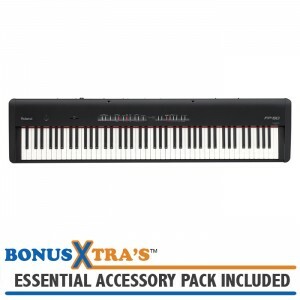 A Grand Revolution The new PX-150 represents a significant step in the continuing evolution of th..
A Grand Revolution The new PX-350 represents a significant step in the continuing evolution of th.. 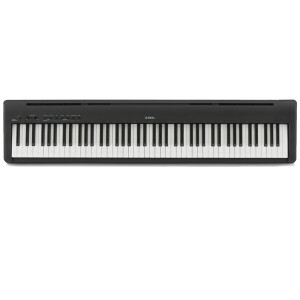 Regardless of whether you're playing a gig on stage, practicing for a piano recital at home, acc..
An excellent introduction to Kawai’s portable piano line-up. 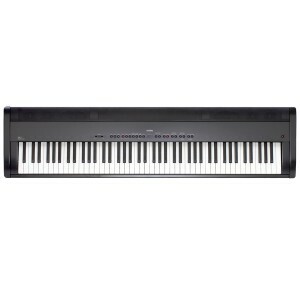 Kawai has been crafting musical inst..
Evolution, not revolution: that's the concept behind the new MP6 Professional Stage Piano. 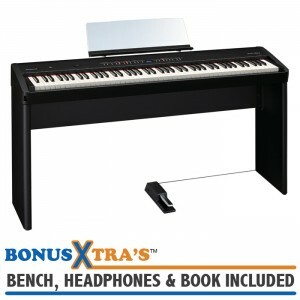 Kawai too.. 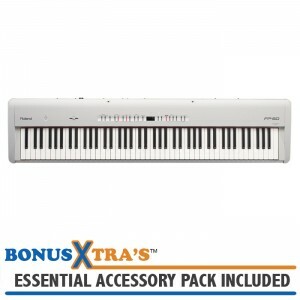 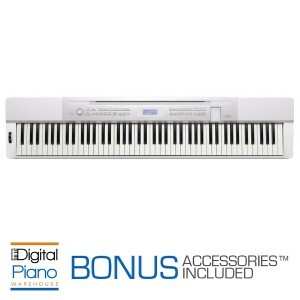 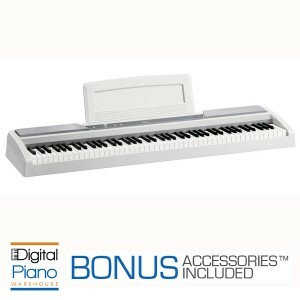 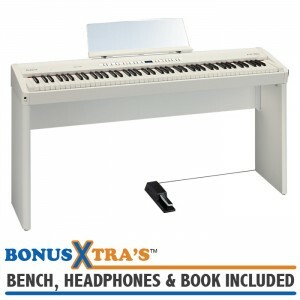 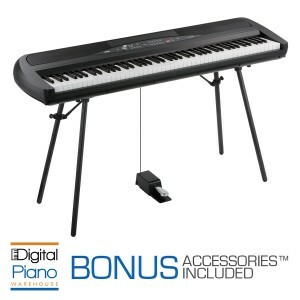 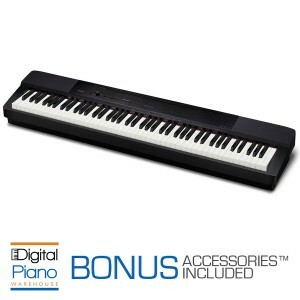 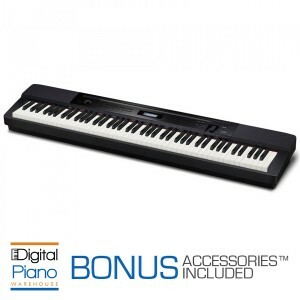 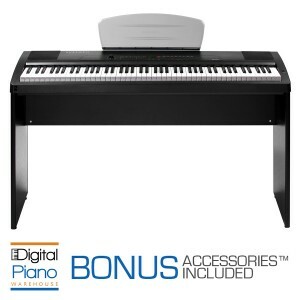 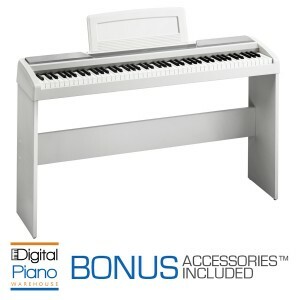 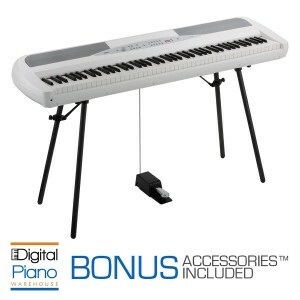 The SP-170s Digital Piano – simple, stylish, and easy to use. 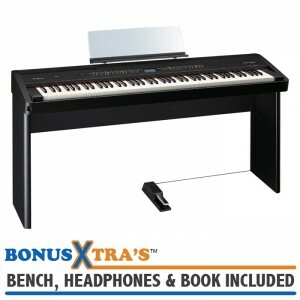 SP-170s Highlights: • Simpl.. 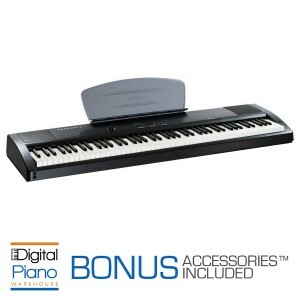 The SP-170s Digital Piano – simple, stylish, and easy to use. 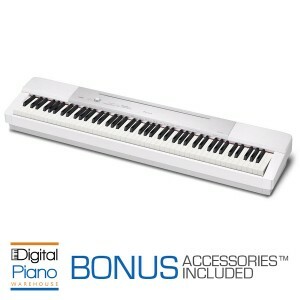 SP-170s Highlights: •&n.. 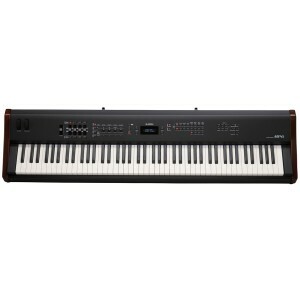 The SP-280 provides a playing feel that's incredibly close to that of an acoustic piano by switching.. 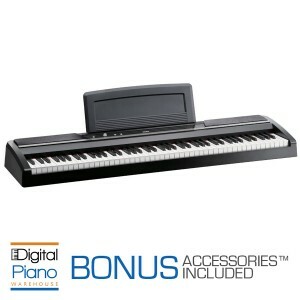 The New MPS20 is the ultimate "Pro-Consumer" portable piano for the home user, studio player, studen.. 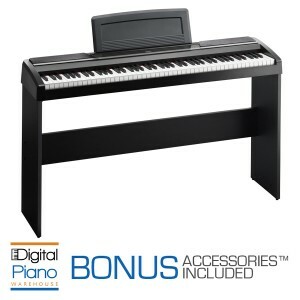 Authentic Piano Performance to Go Travel-friendly and affordable, the FP-50 brings you top-class ..
Top Piano Expression and Inspiring Features in a Sleek, Contemporary Design Stylish and portable,..